62 poets, one editor and a great team!Hip, hip, hurray! 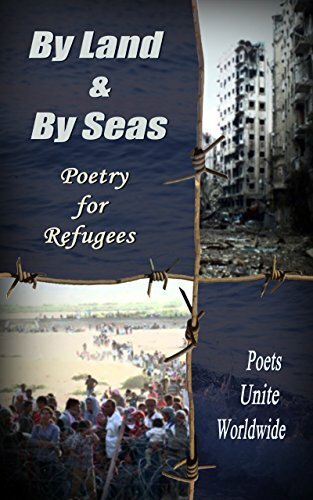 POETS UNITE WORLDWIDE ARE BACK WITH A VENGEANCE, NOW WRITING ABOUT REFUGEES. FEELS GOOD TO BE PART OF A COMMUNITY THAT CARES ABOUT SOCIAL PROBLEMS AND STRIVES FOR SOLUTIONS. This entry was posted in Χωρίς κατηγορία, News and Awards, Published work, Sofia's poetry published in Anthologies and tagged Published by Fabrizio Frosini. Bookmark the permalink. Reblogged this on Poetry of gems.